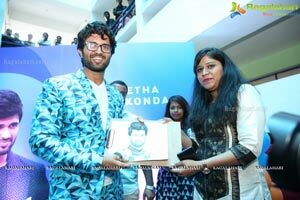 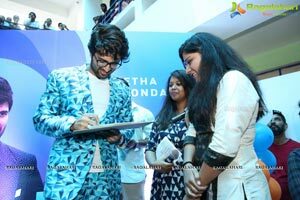 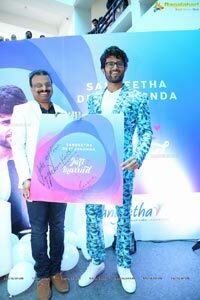 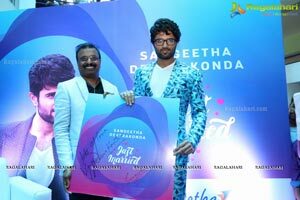 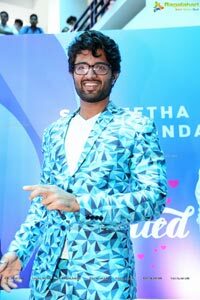 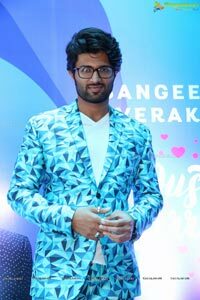 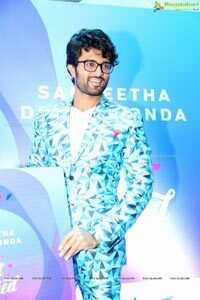 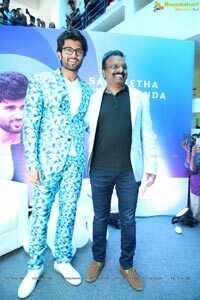 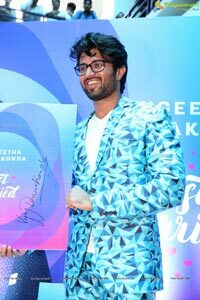 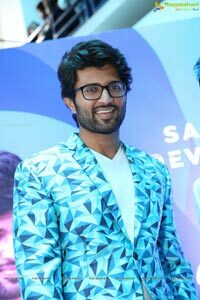 Hyderabad, July 3rd, 2018: Sangeetha mobiles, the largest mobile retail chain in South India today announced signing of youth-icon Vijay Devarakonda as the Brand Ambassador. 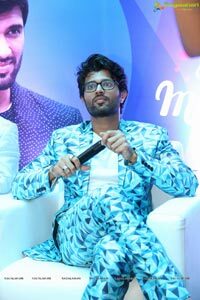 The announcement was made in a unique fashion amidst the actor's fans at St. Mary's College, Yousufguda in the city. 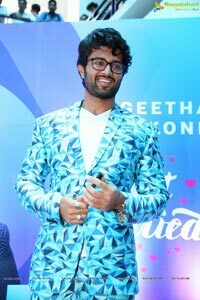 Vijay also spoke of Sangeetha mobiles' amazing policy to replace a purchased mobile if the customer does not like the features after using it for a couple of days, without any questions asked! 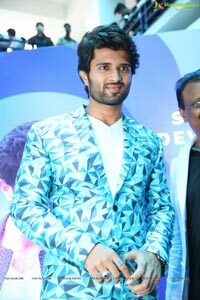 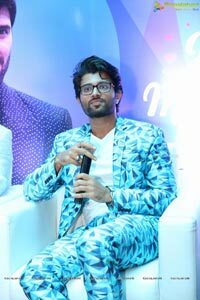 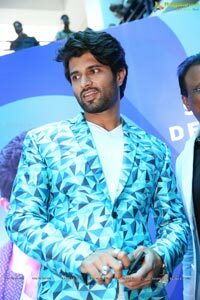 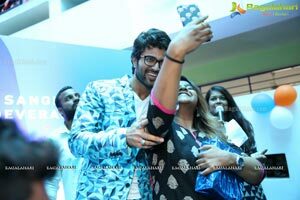 Commenting on choosing Vijay Devarakonda as the Brand Ambassador, Mr. Subhash Chandra, Managing Director, Sangeetha mobiles said, “We are a brand that has been in the gadgets business since the days of Gramophone, more than three decades back. 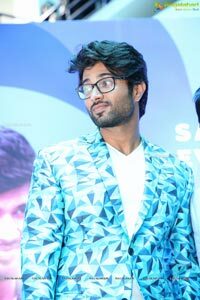 From the early days, our focus has been the young generation and have always lived up to the expectations of the GenX." 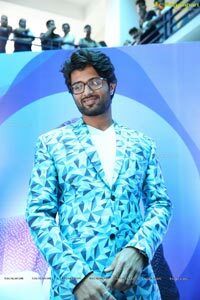 “We find Vijay Devarakondacharacteristically in sync with the brand policy of Sangeetha mobiles. 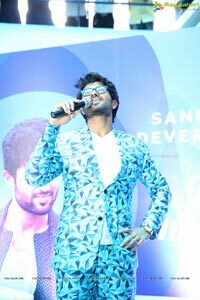 He is savvy yet grounded, he is ambitious yet genuine! 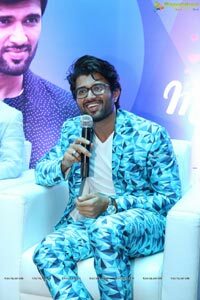 And it is these factors that prompted us to choose Vijay as the brand ambassador; and we are proud of this association which will remain for a period of two years/' signed-off Mr. Subhash Chandra.